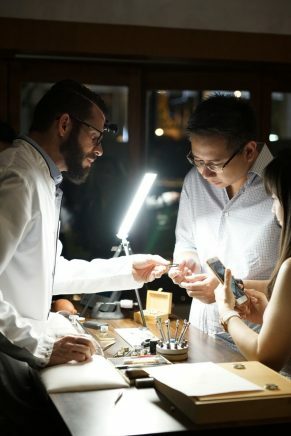 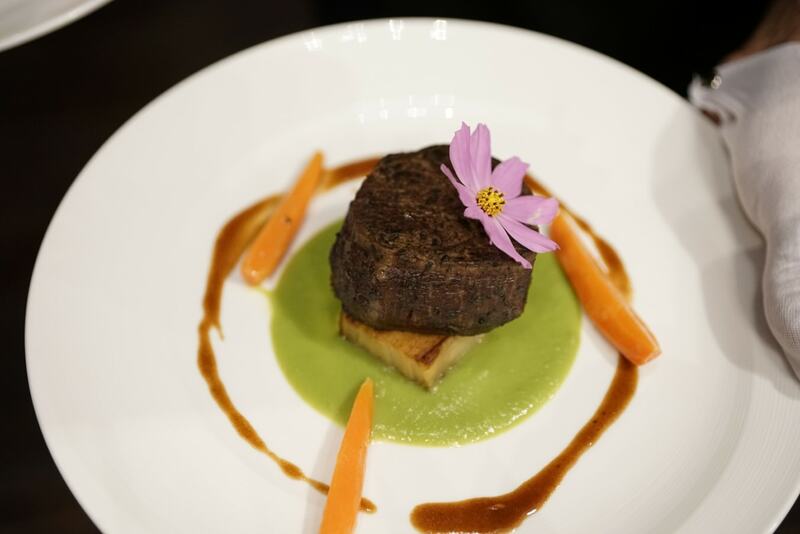 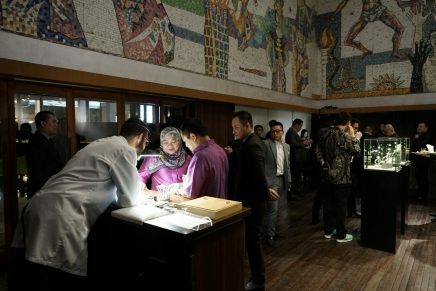 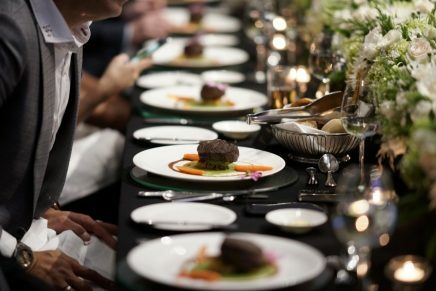 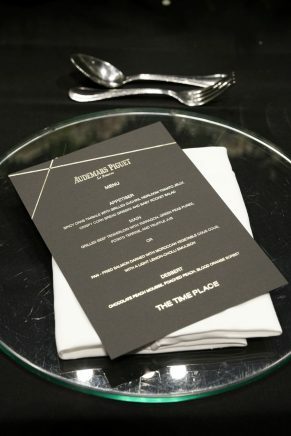 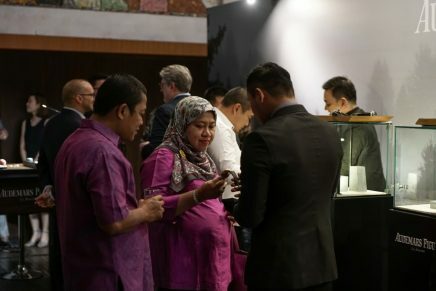 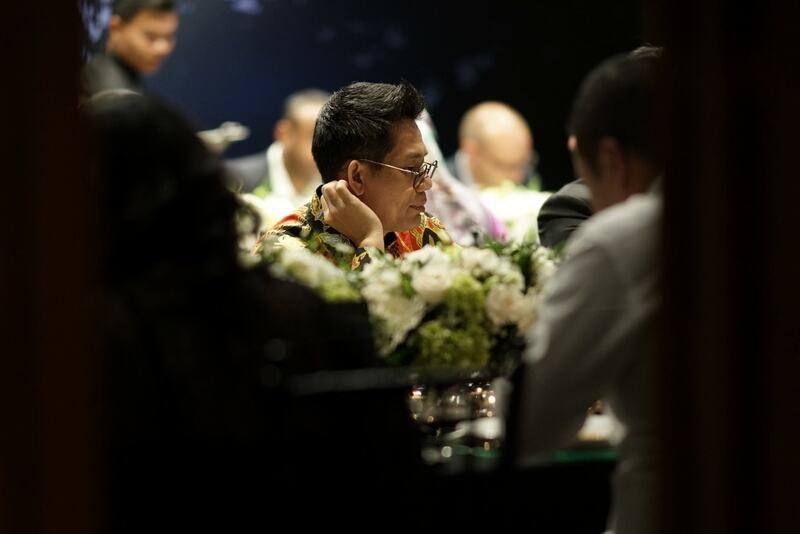 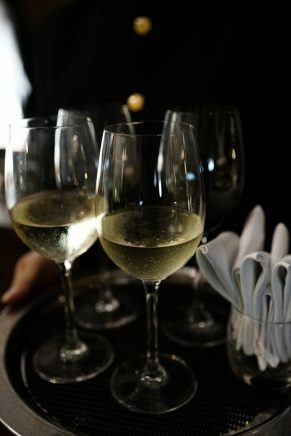 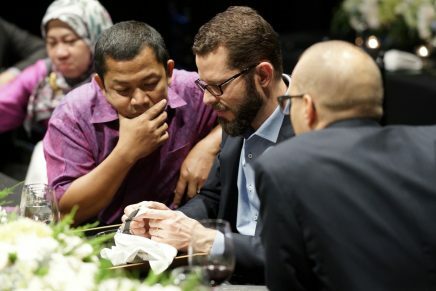 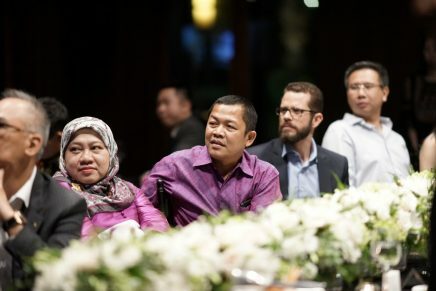 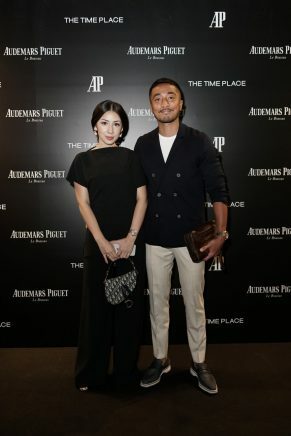 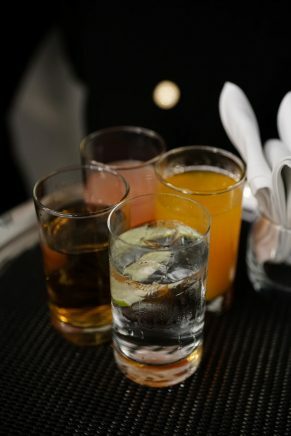 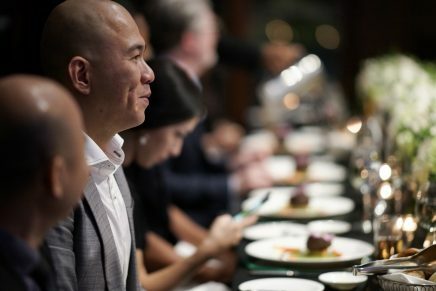 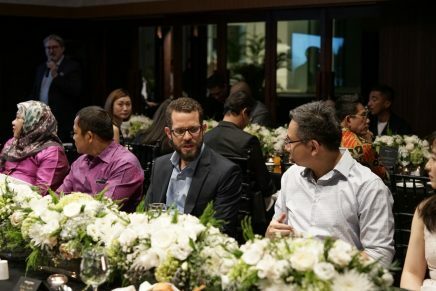 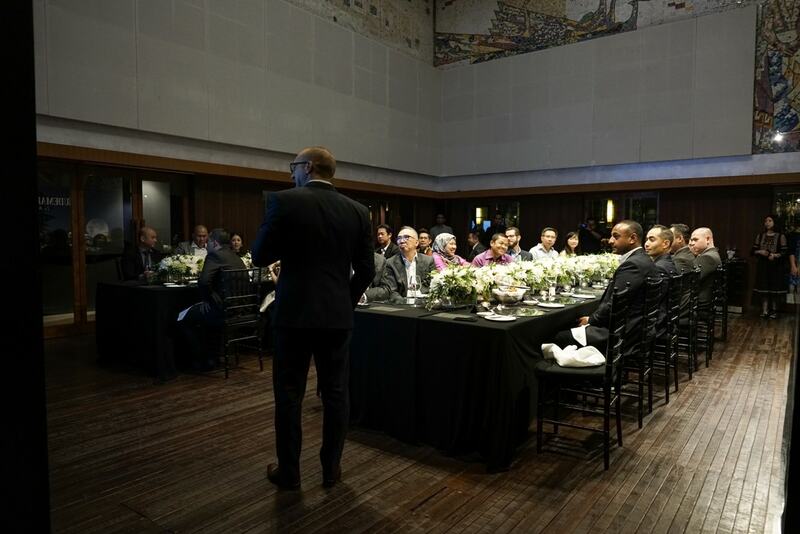 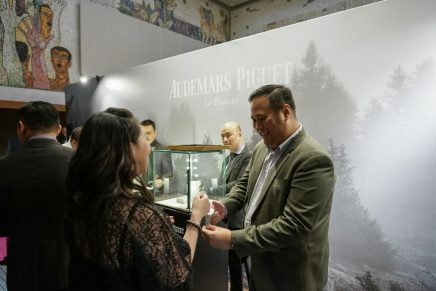 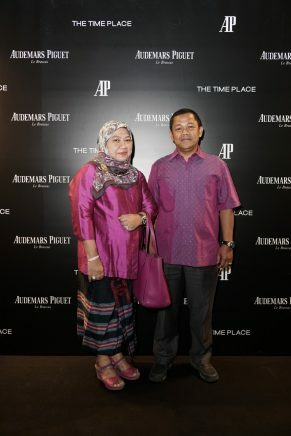 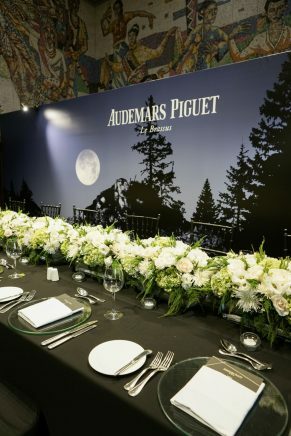 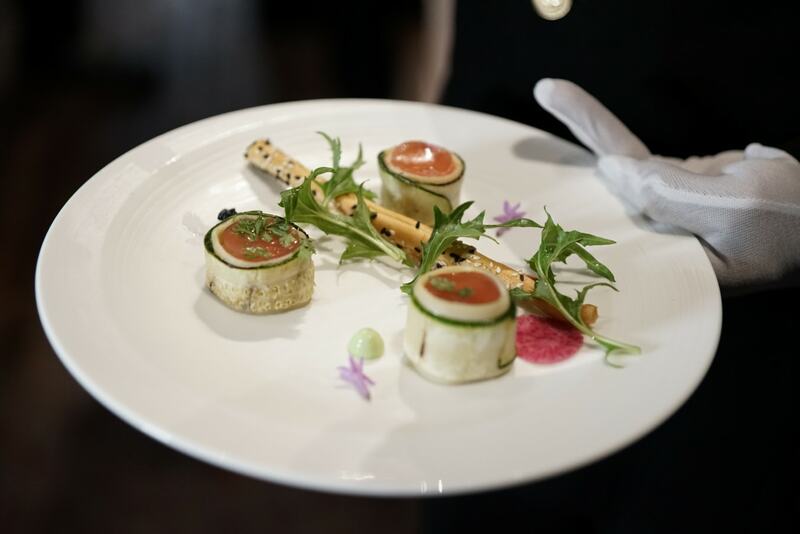 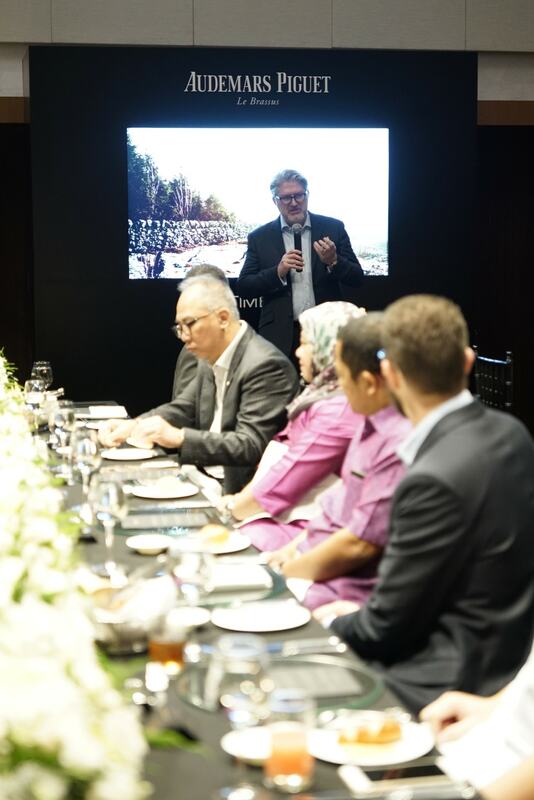 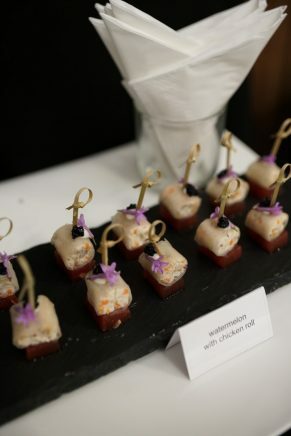 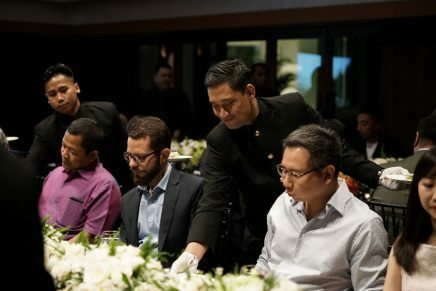 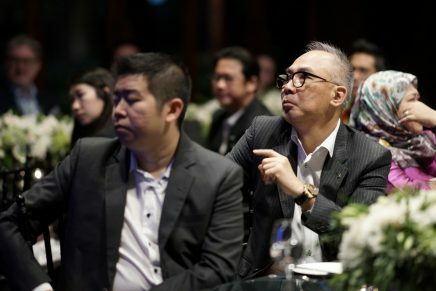 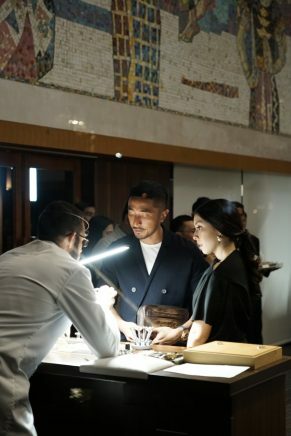 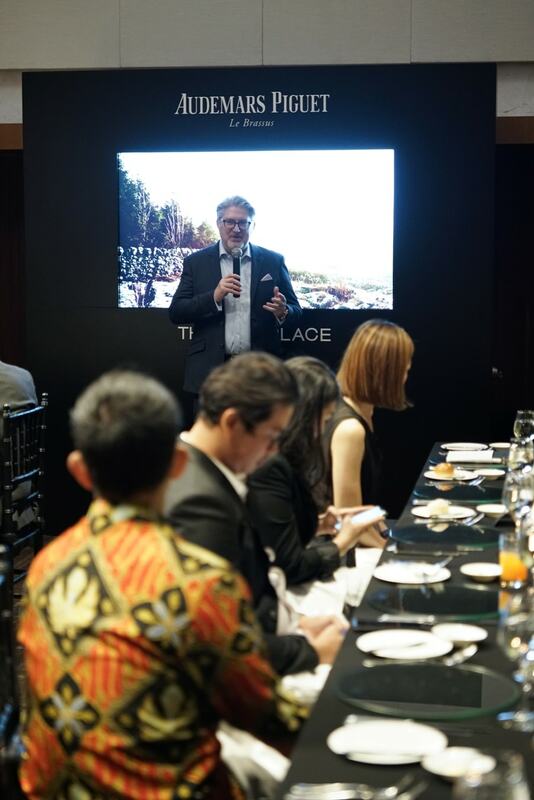 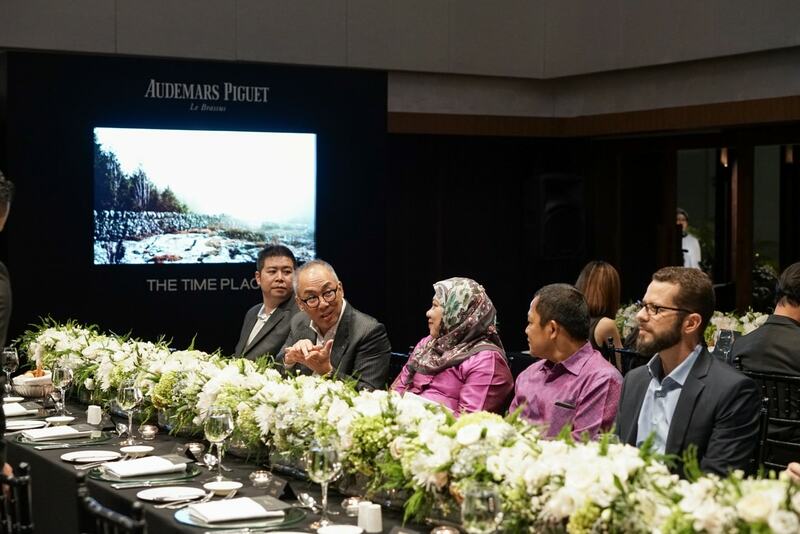 Audemars Piguet High Complication Dinner held in Pelataran Ramayana, Hotel Kempinski on 18 September 2018. 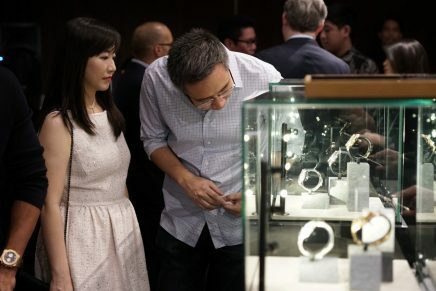 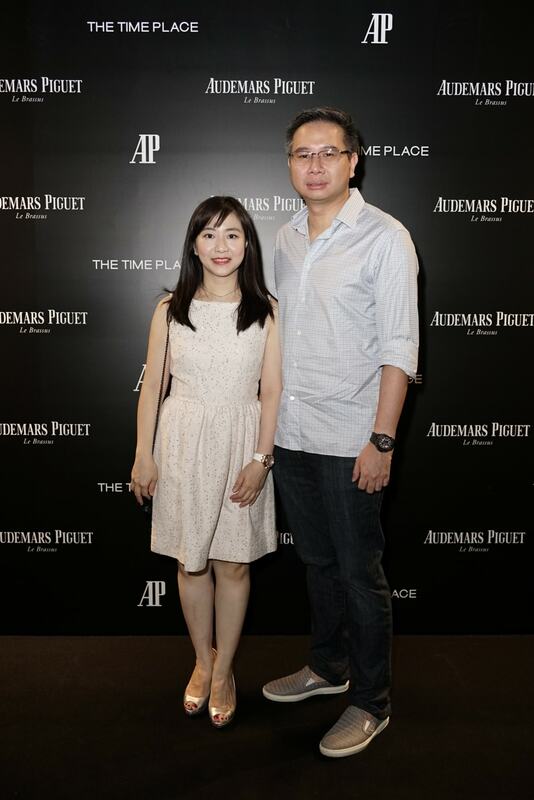 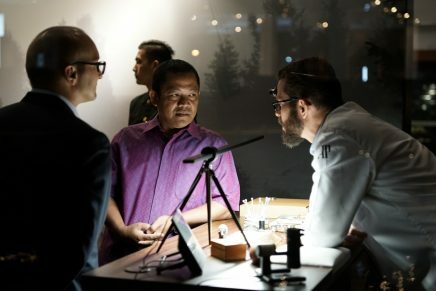 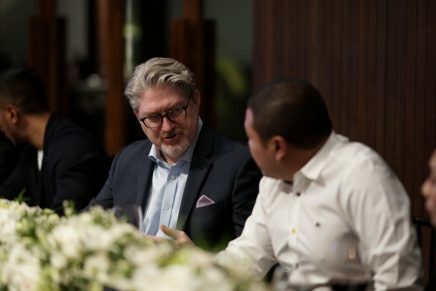 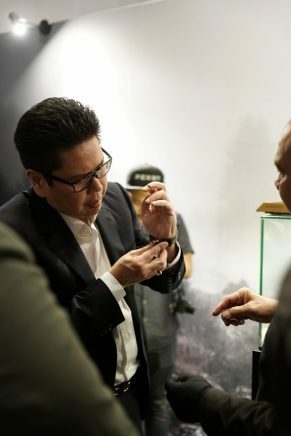 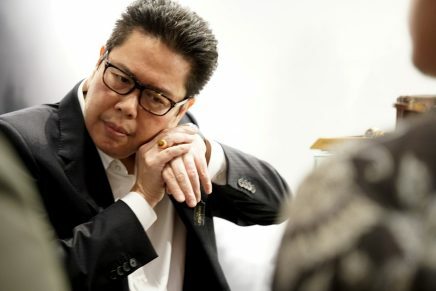 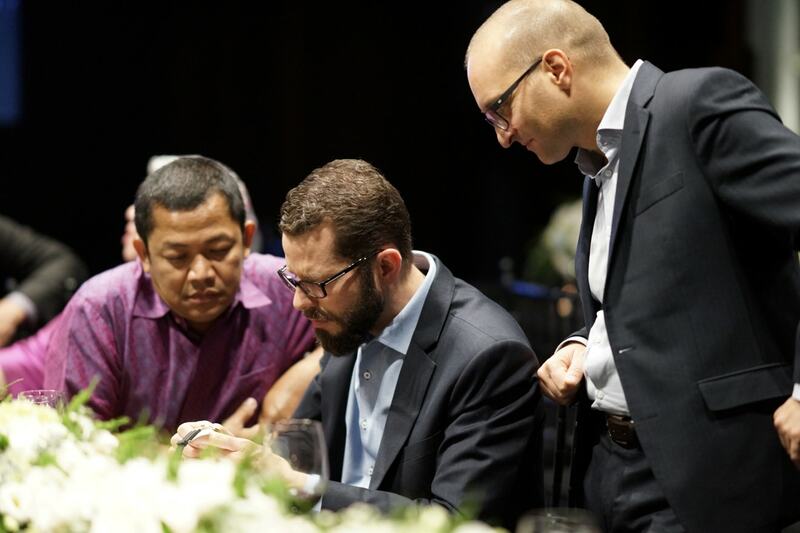 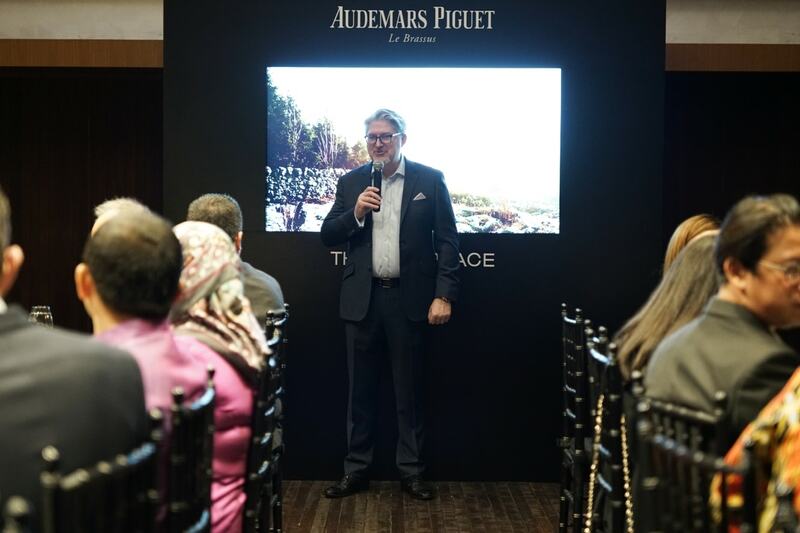 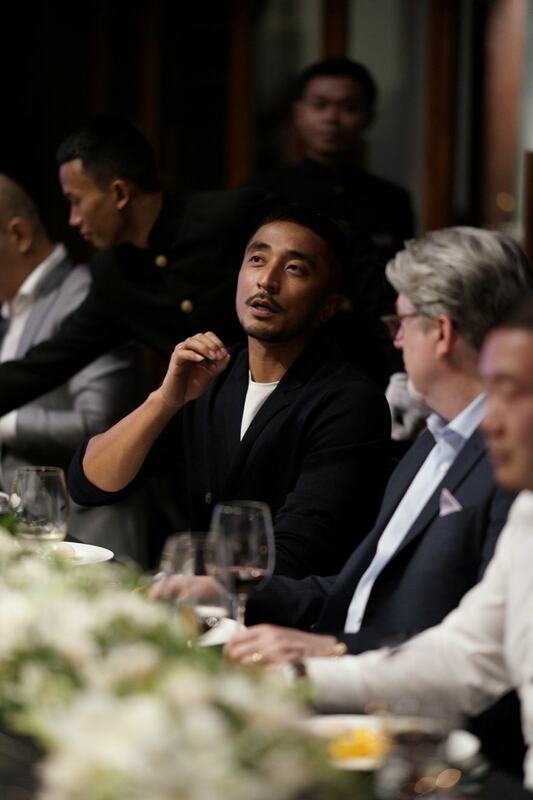 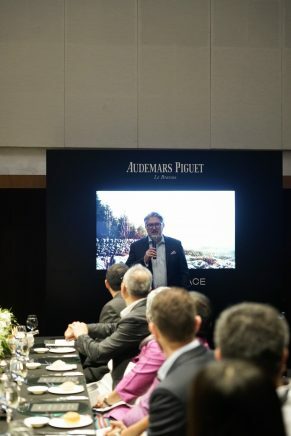 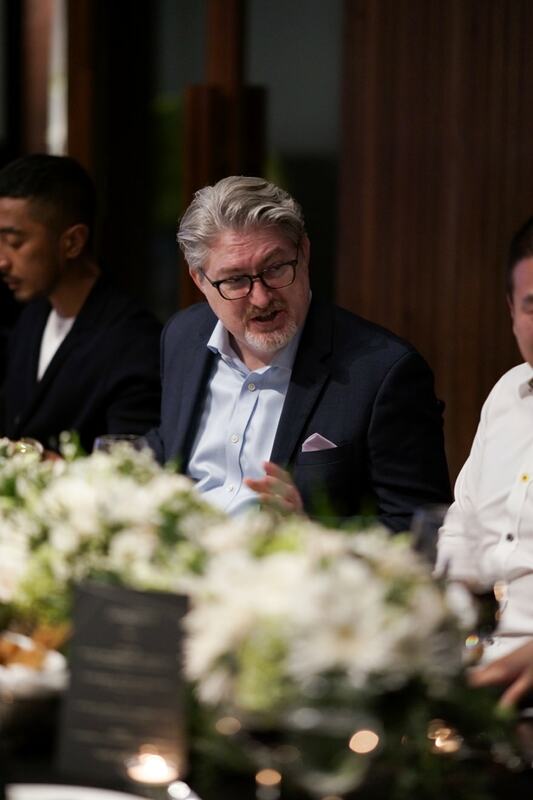 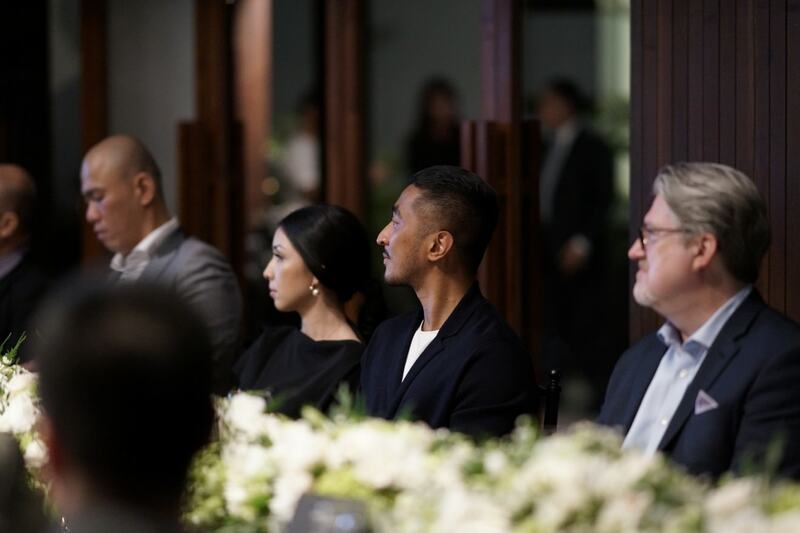 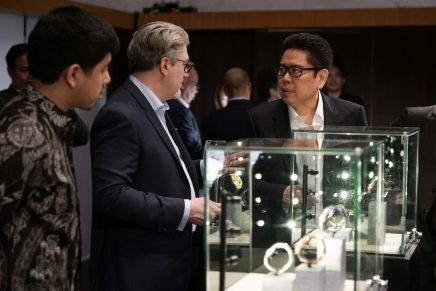 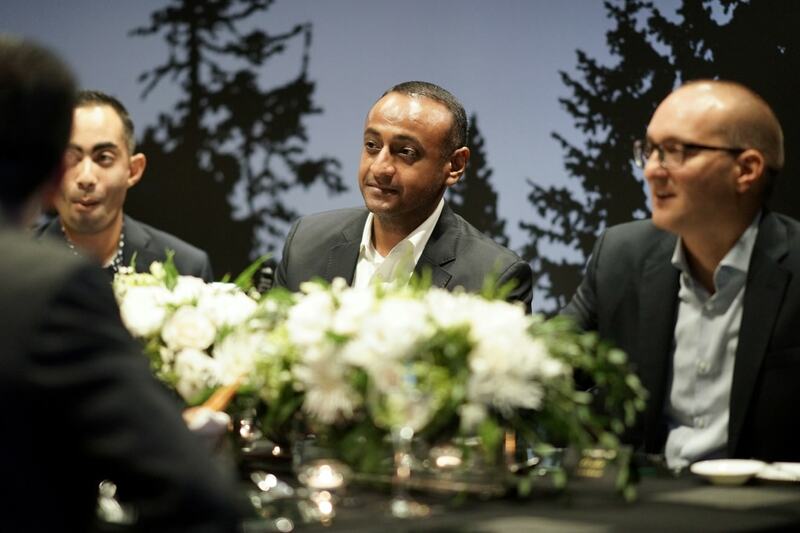 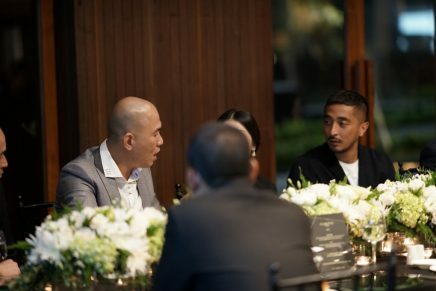 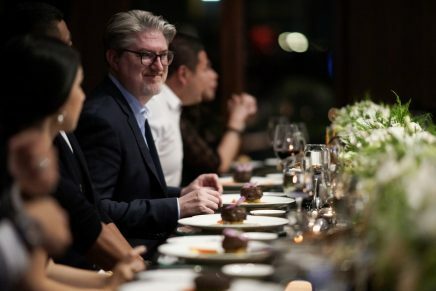 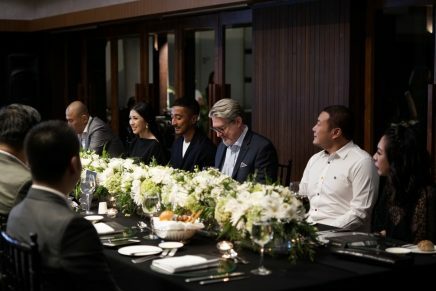 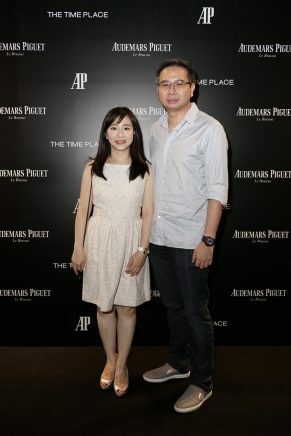 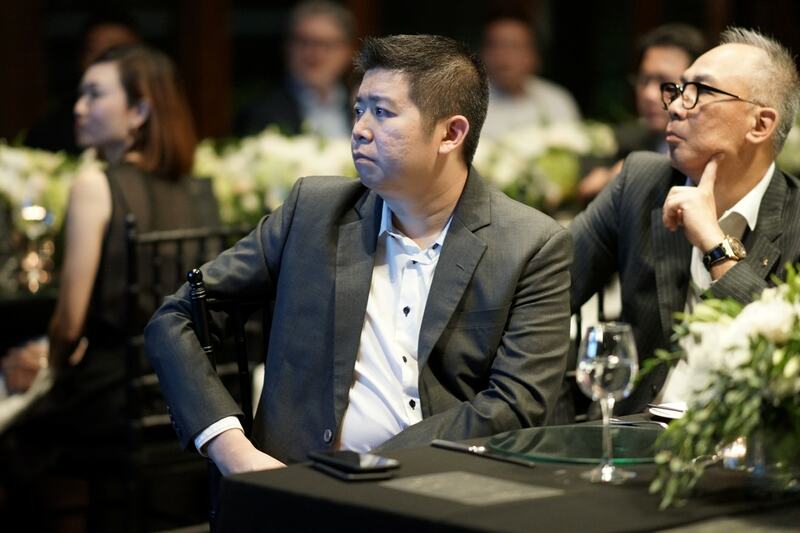 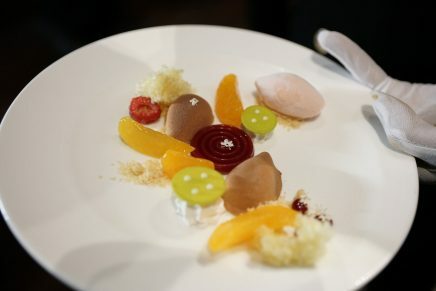 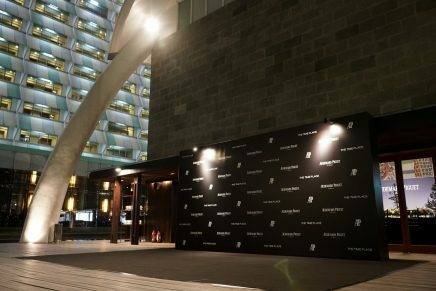 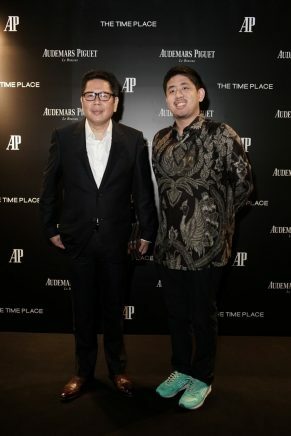 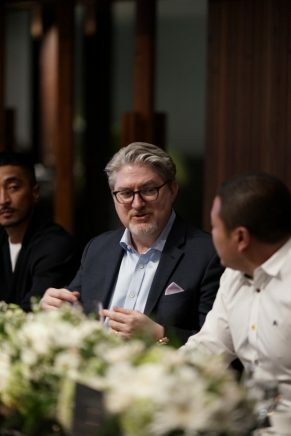 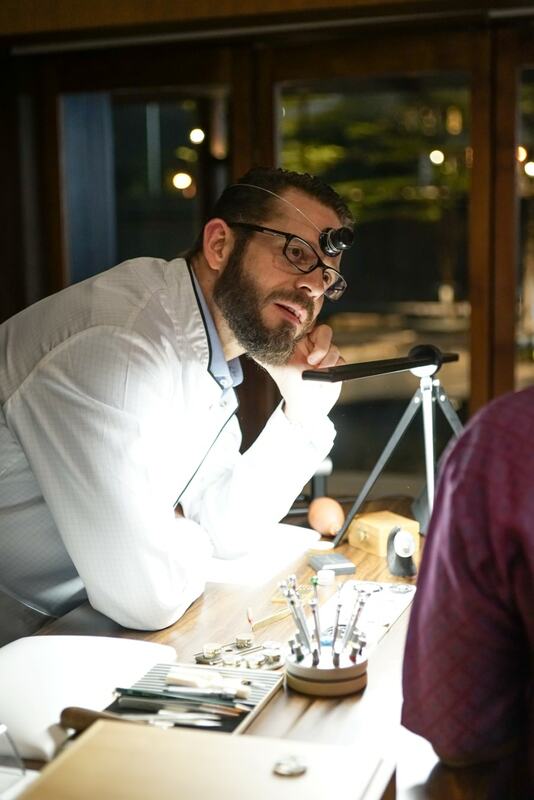 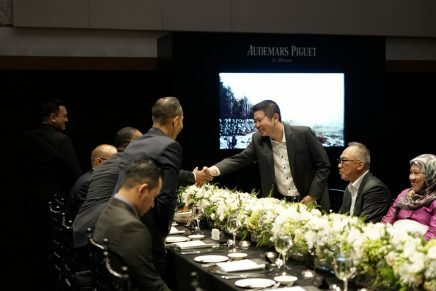 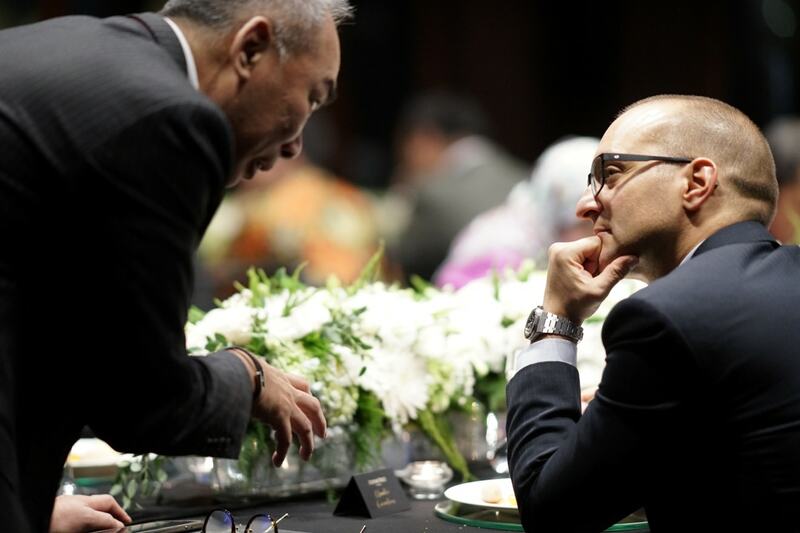 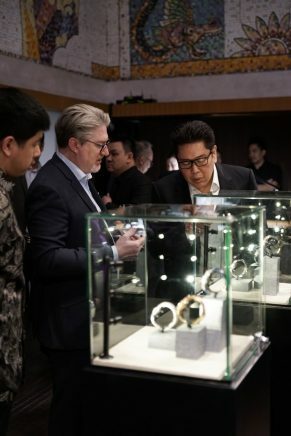 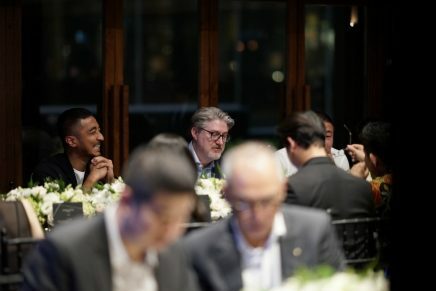 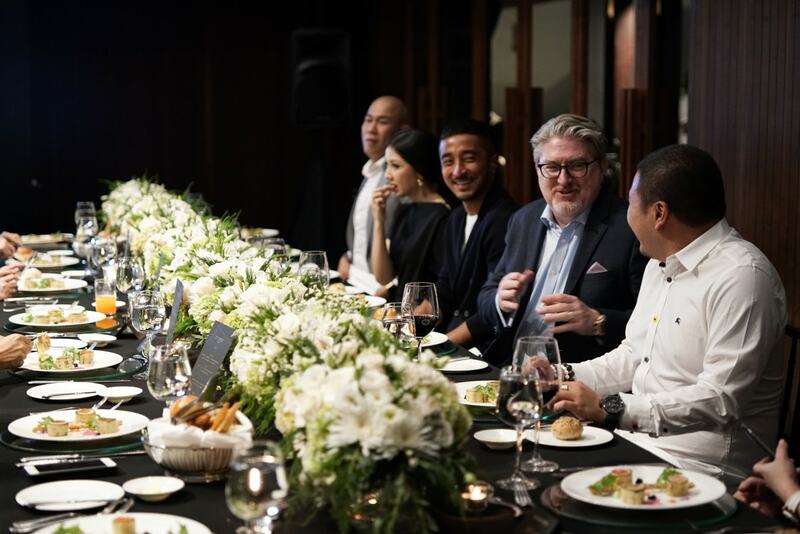 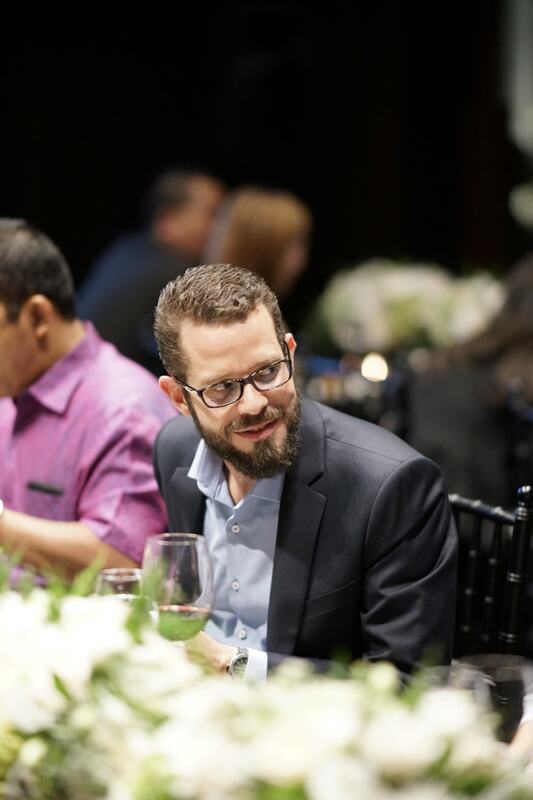 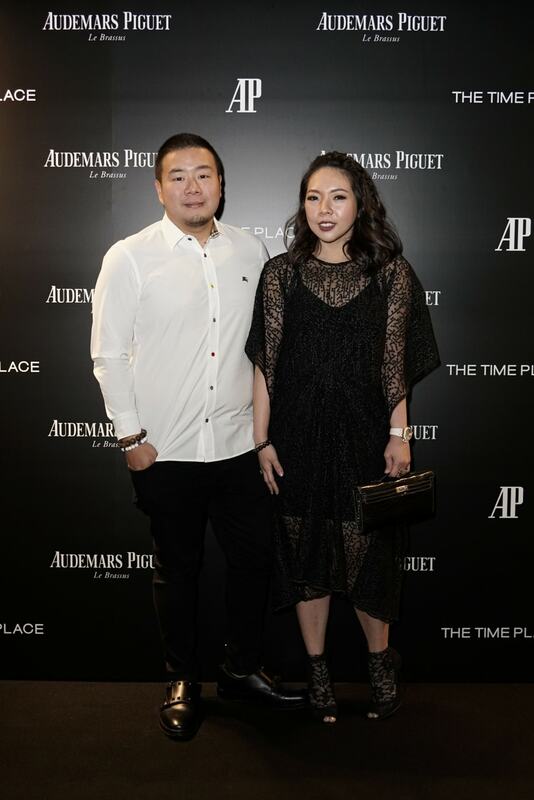 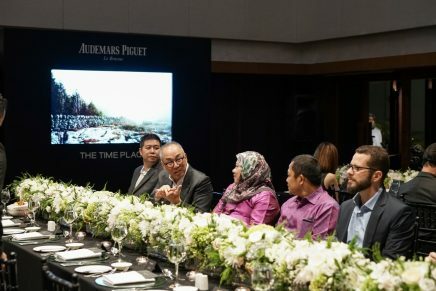 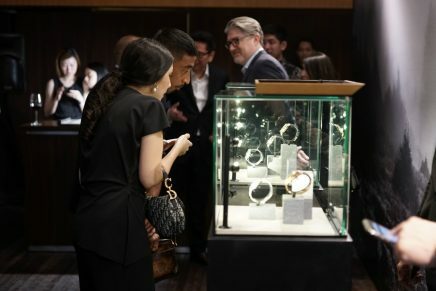 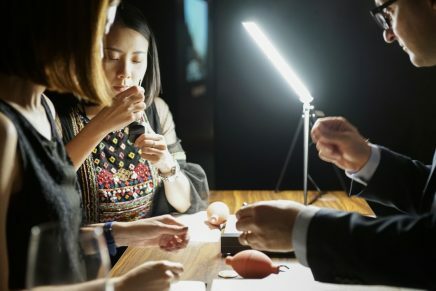 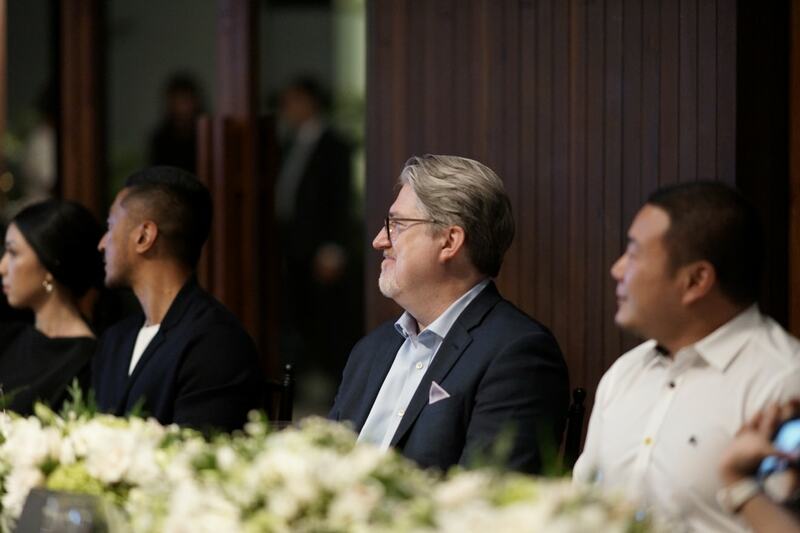 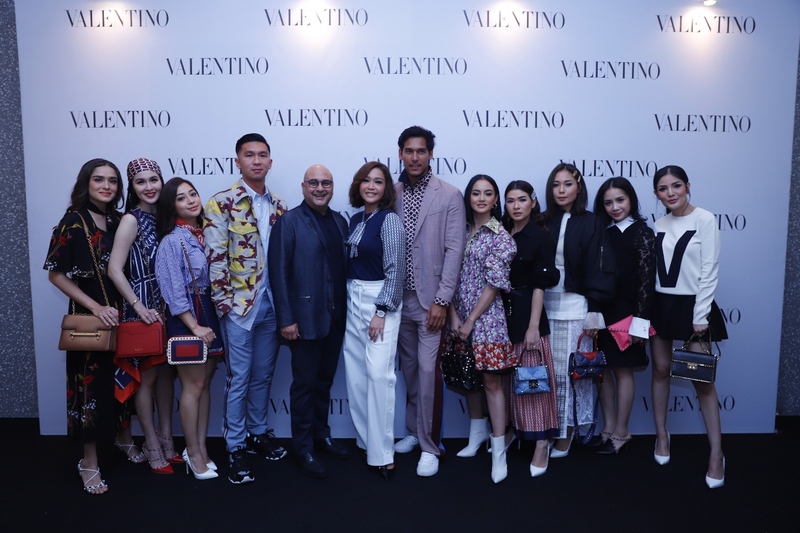 Jonathan King, Audemars Piguet CEO for Southeast Asia attended the event, and also Claudio Cavaliere as Audemars Piguet Global Brand Ambassador. 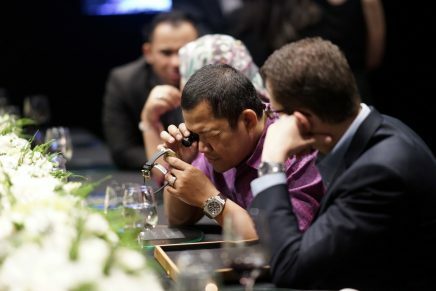 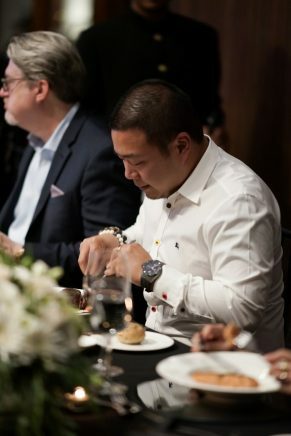 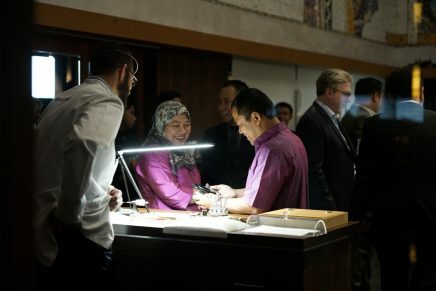 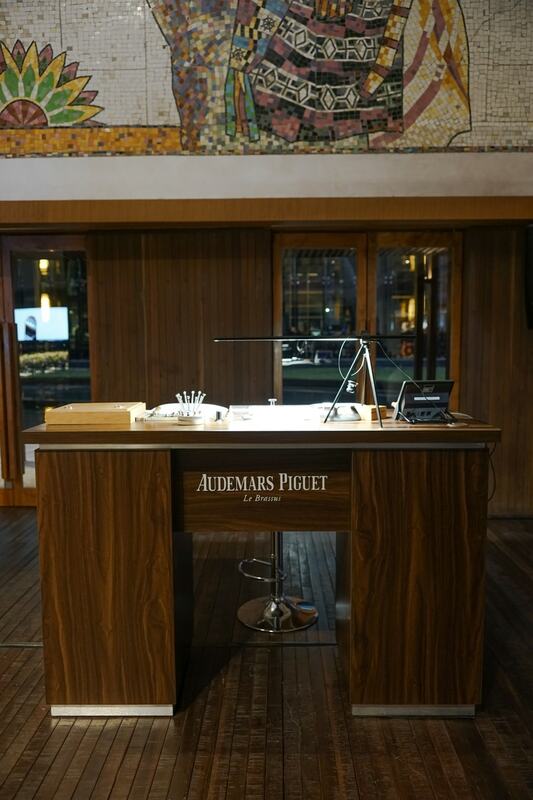 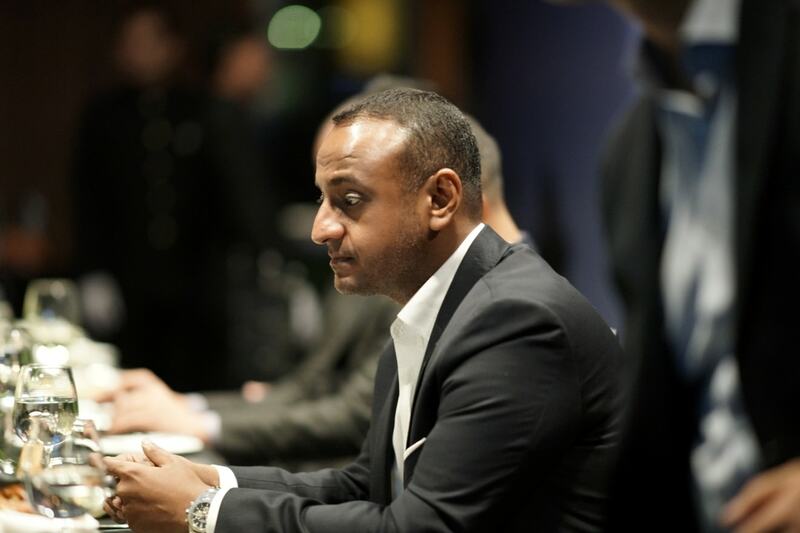 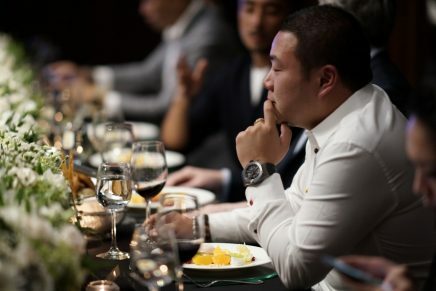 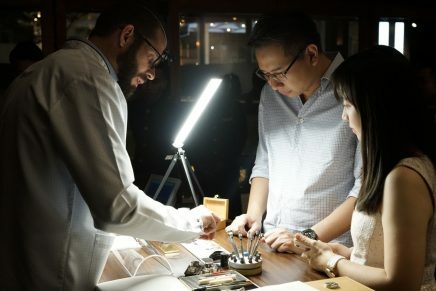 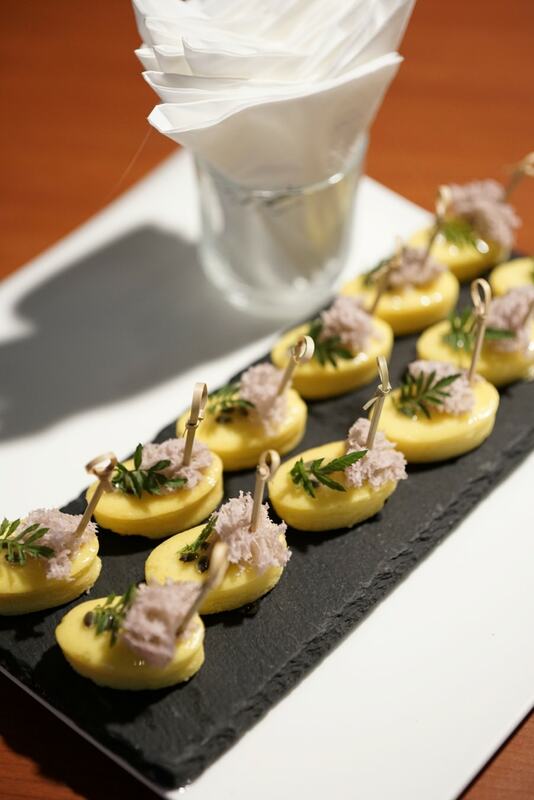 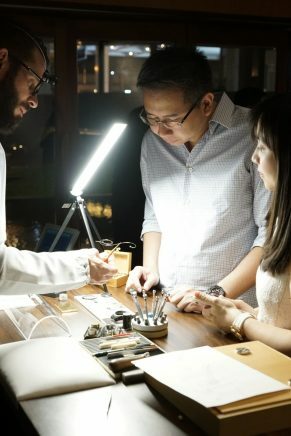 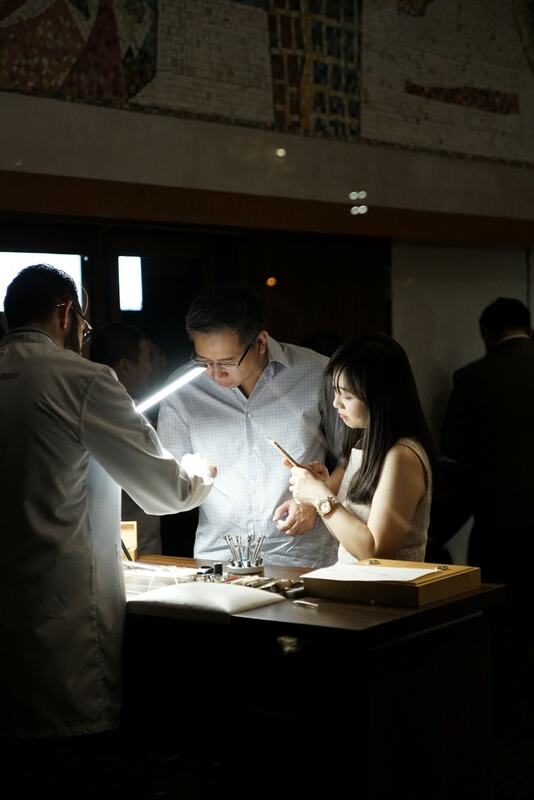 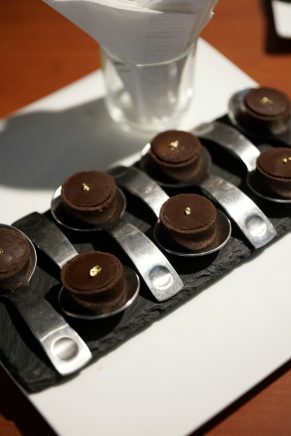 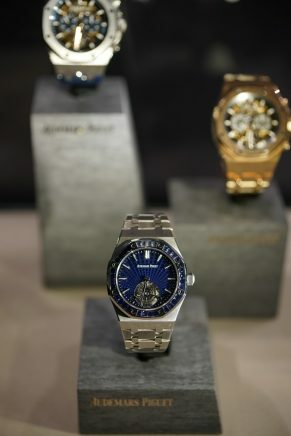 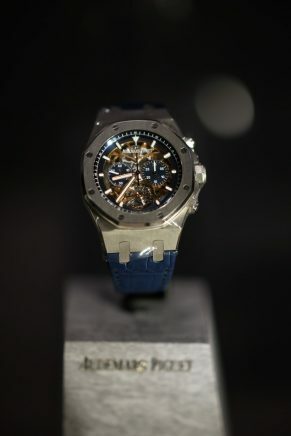 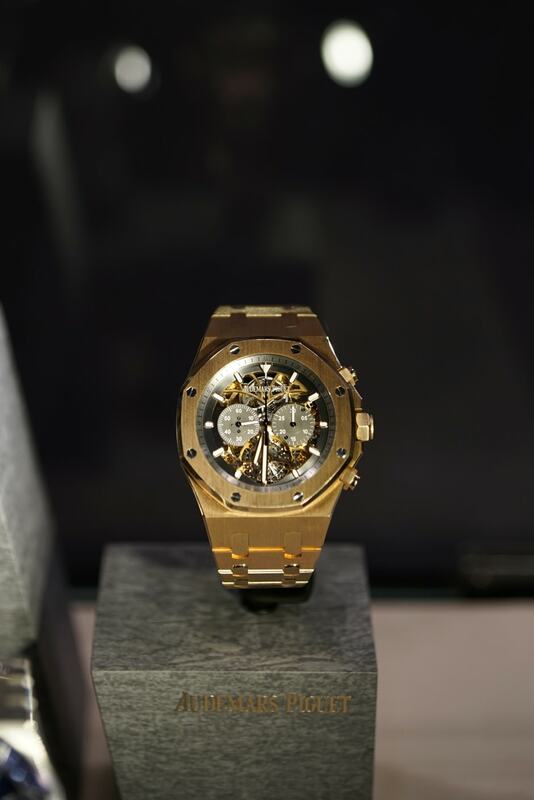 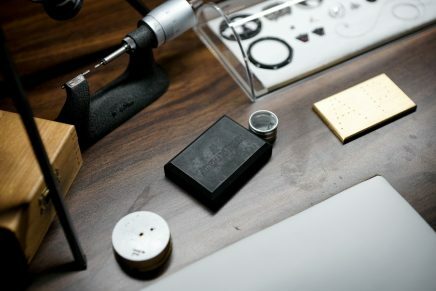 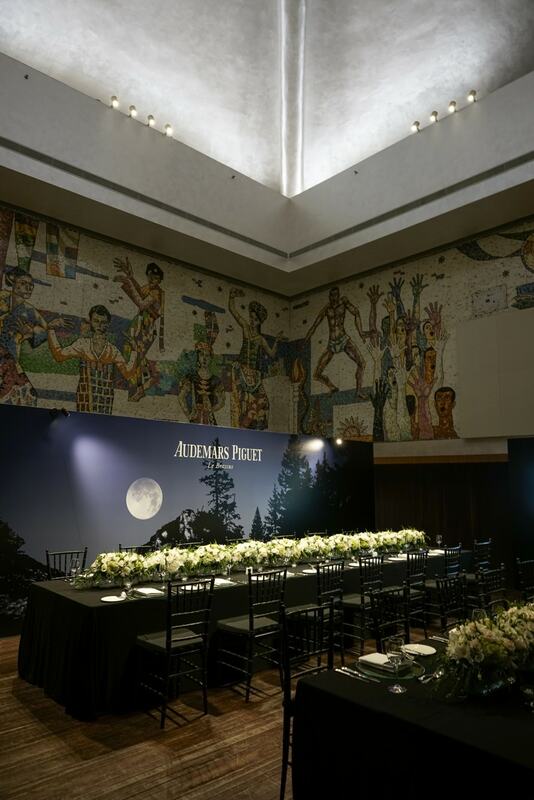 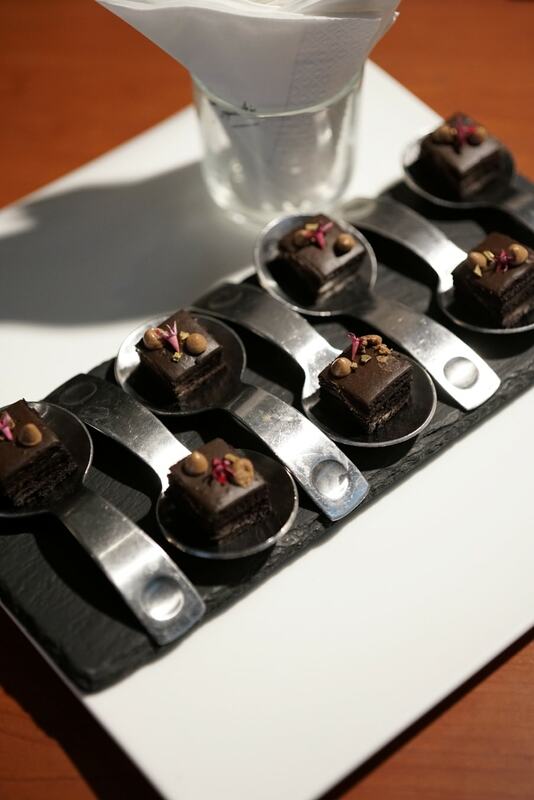 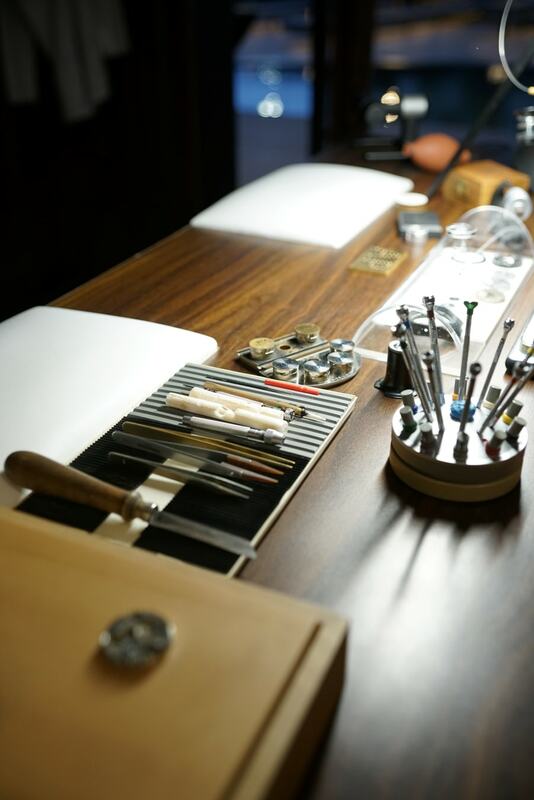 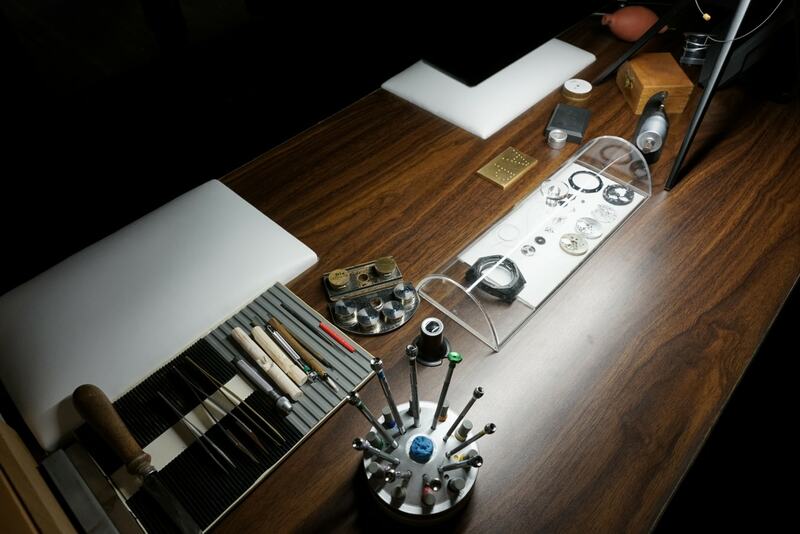 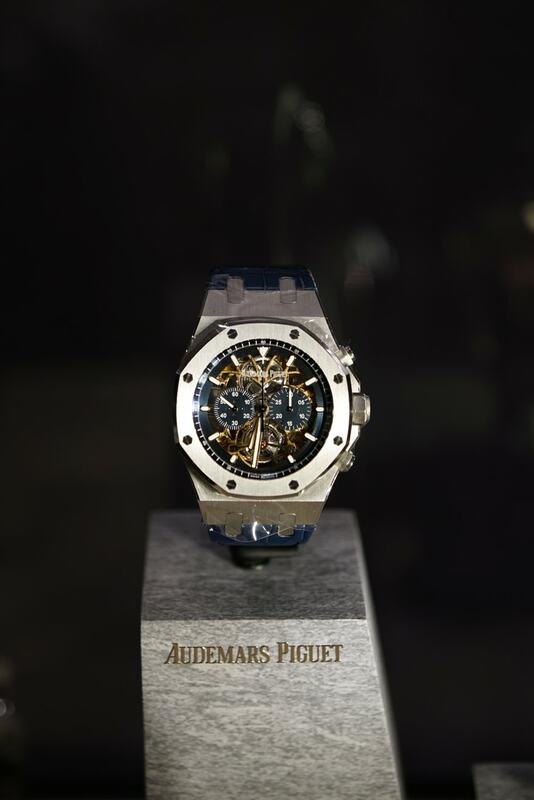 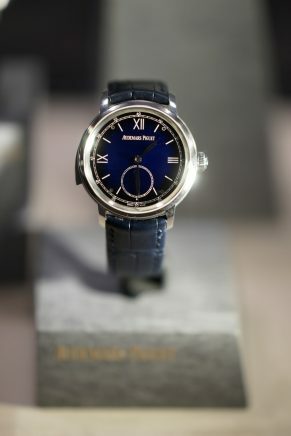 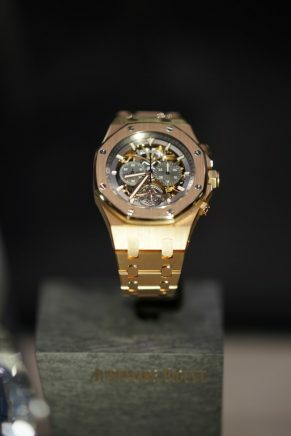 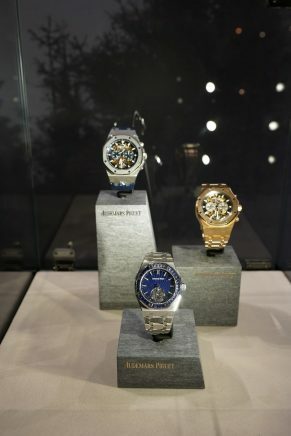 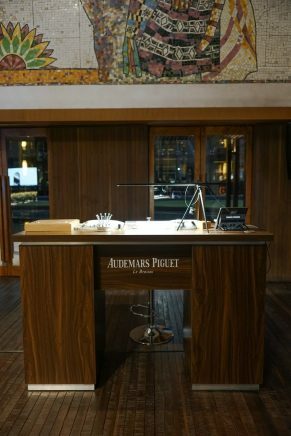 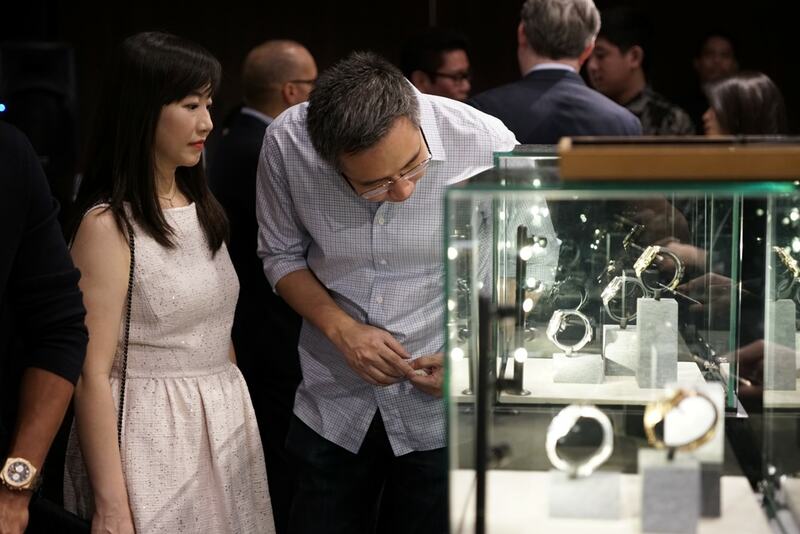 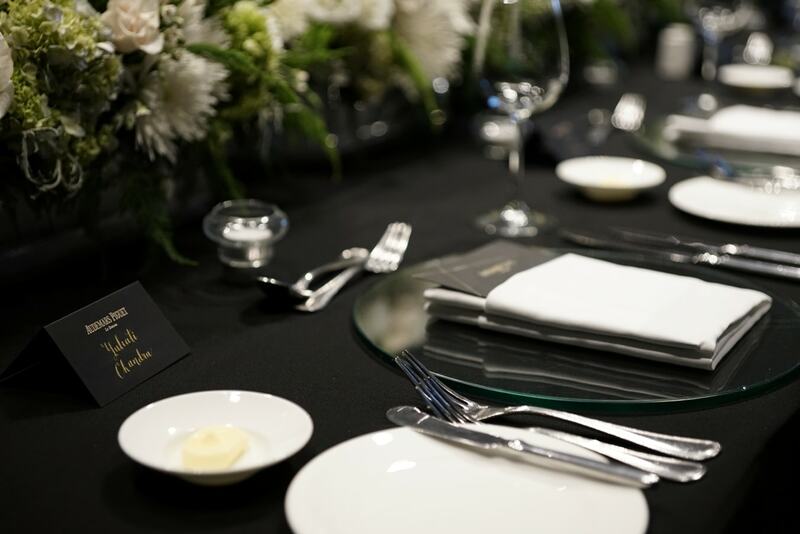 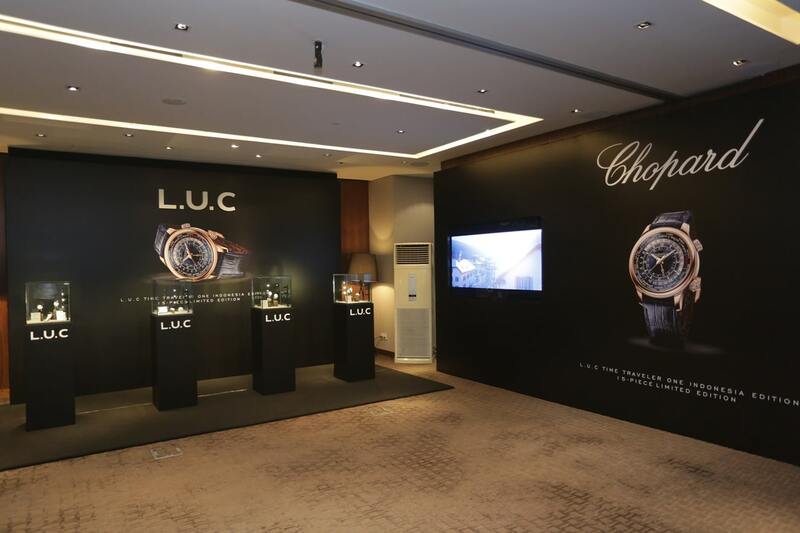 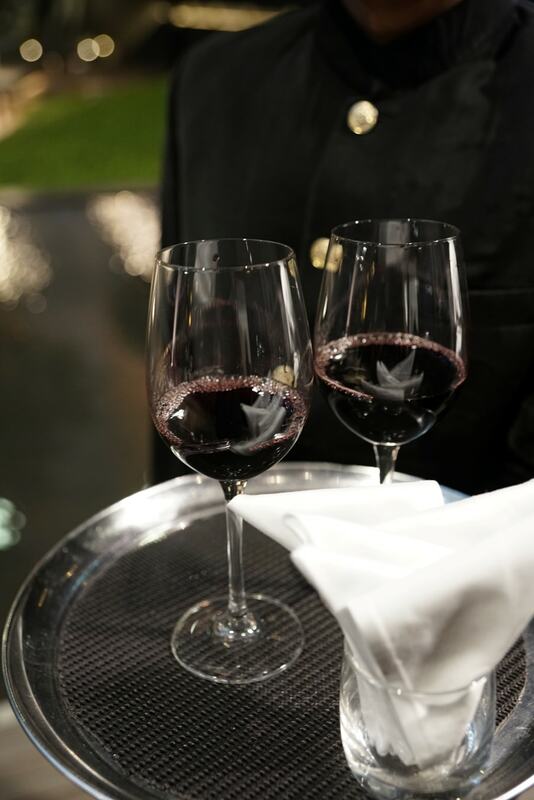 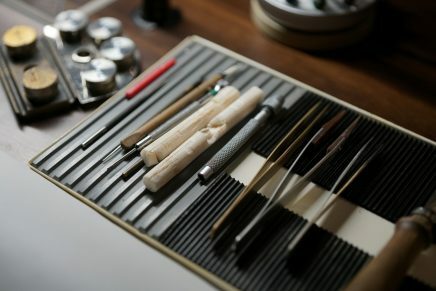 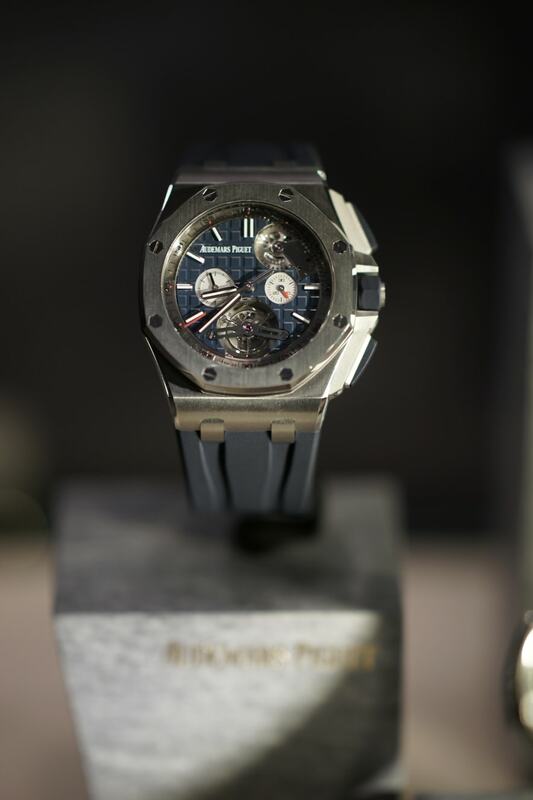 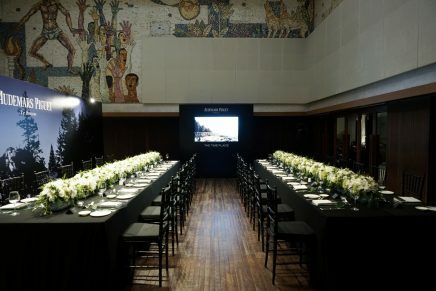 At the event, guests discovered the highest quality of craftsmanship from Audemars Piguet on watchmaking bench. 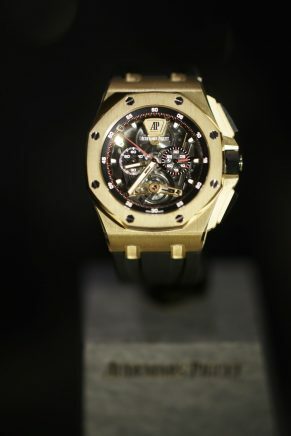 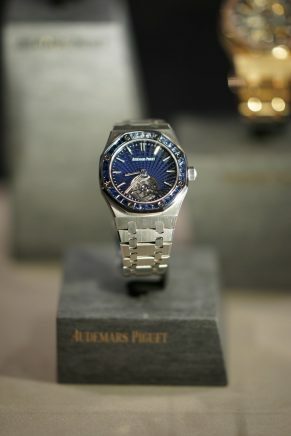 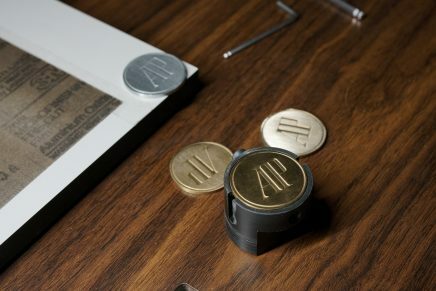 Learn more about Audemars Piguet brand here and discover the collection here.